Olympic Pools is vital on every national and international sport events .These pools are used as a place to practice and to perform aquatic competitions. These pools are comparatively larger than other kinds of pools. The standards for competition pools or olympic pools are 25 or 50 m in length and at least 1.35 m in depth. While developing Olympic pools, many factors have to be considered; a neutral pool environment has to be provided for swimming. 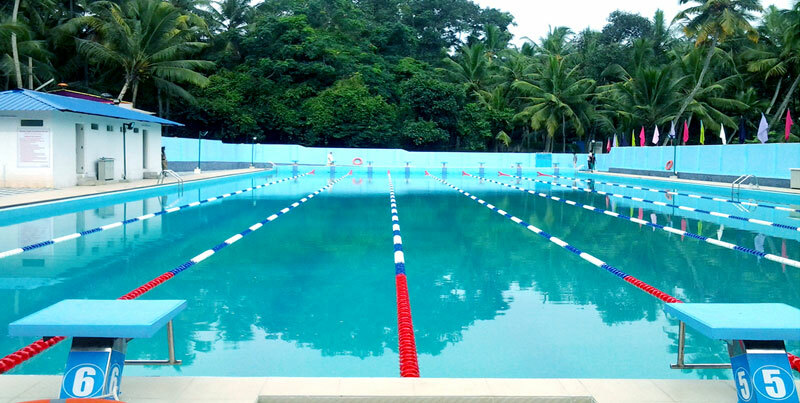 The pool should be able to reduce the resistance in water, depth of the pool, increased lane width, elimination of waves and surge. 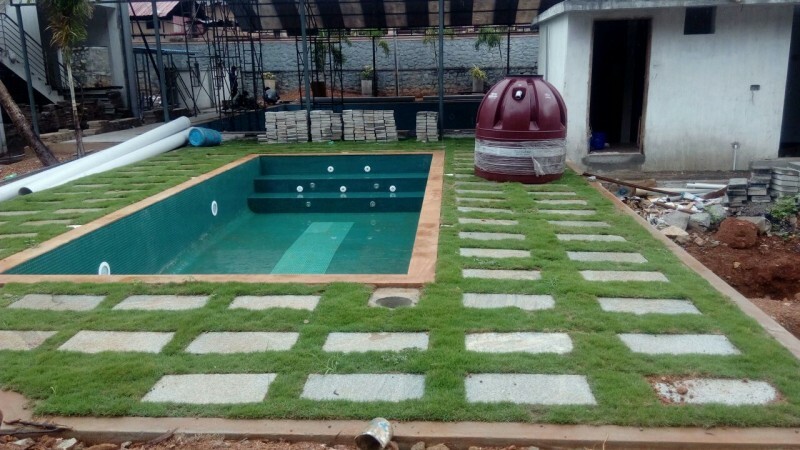 To eliminate the turbulence that causes swimmers to slow down, pool gutters are used in these pools. The Olympic Pools have to be equipped with components such as starting blocks, lane lines, bulk heads, backstroke wedges and flags. Touch pad timing systems and score boards is to be installed on the pools for accurate recording and viewing of results. 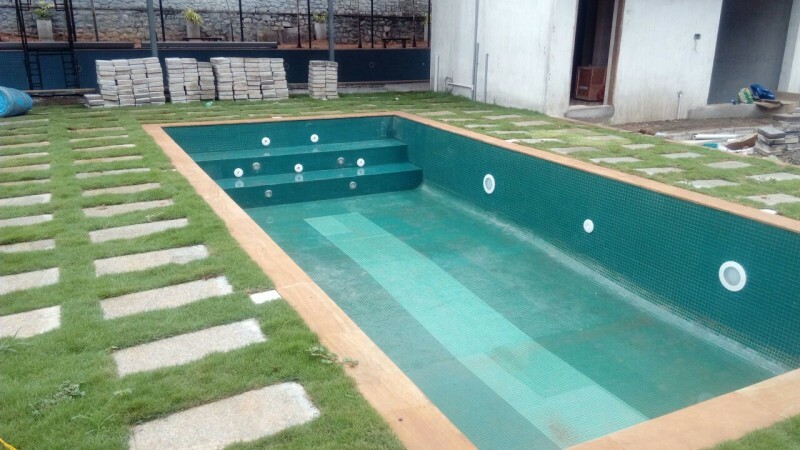 Eternity Pools always try to deliver state of the art Olympic Pools with maximum perfection and safety. 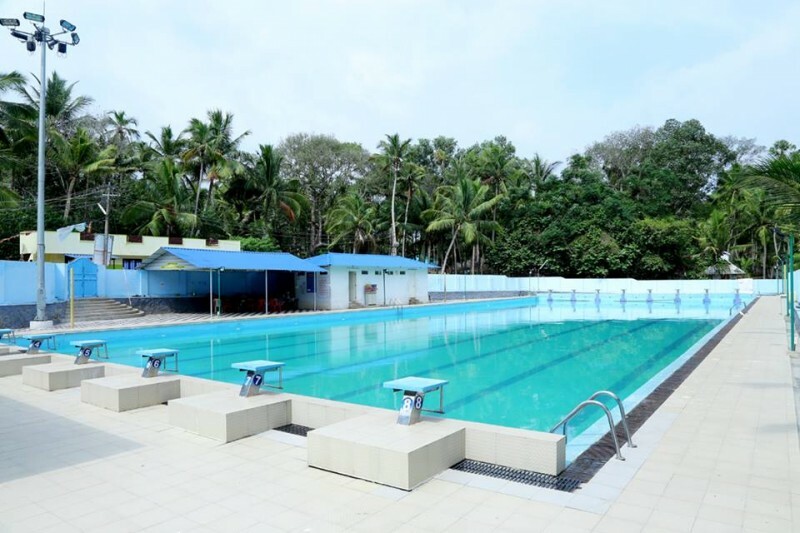 By undertaking the Olympic and Semi Olympic works from Kerala State sports Council and National Games Secretariat; Eternity Pools is now the largest swimming pool company in Kerala.